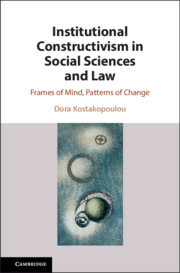 This book proposes a new institutional constructivist model, for social scientific and legal enquiries, based on the interrelations within the social and political world and the application of change in EU laws and politics. 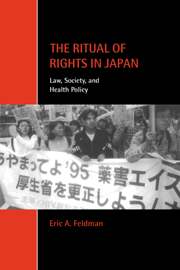 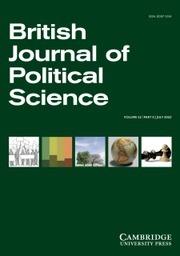 Much of the research conducted in social sciences and law examines the diverse activities of individuals and collectivities and the role of institutions in the social and political world. 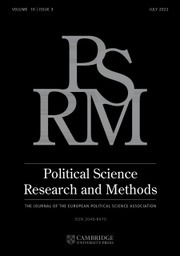 Although there exist many vantage points from which one can gain entry into understanding how agents in the world act, interact, shape and bear the world, socio-legal scientific epistemology has found monism and dualism to be convincing models. 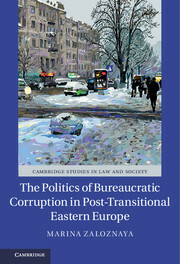 This book argues that current models do not capture the complexity of our micro-worlds, macro-worlds and meso-worlds. 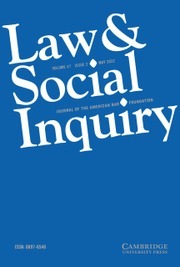 Nor can they account for the forms and patterns of socio-legal change. 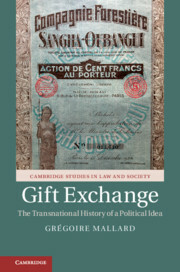 Mind, time and change are brought together in an attempt to contribute to socio-legal epistemology and to enhance its toolkit. 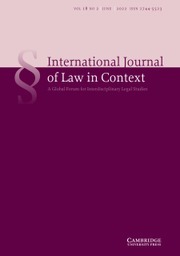 Conclusion: time and understanding in socio-legal research.